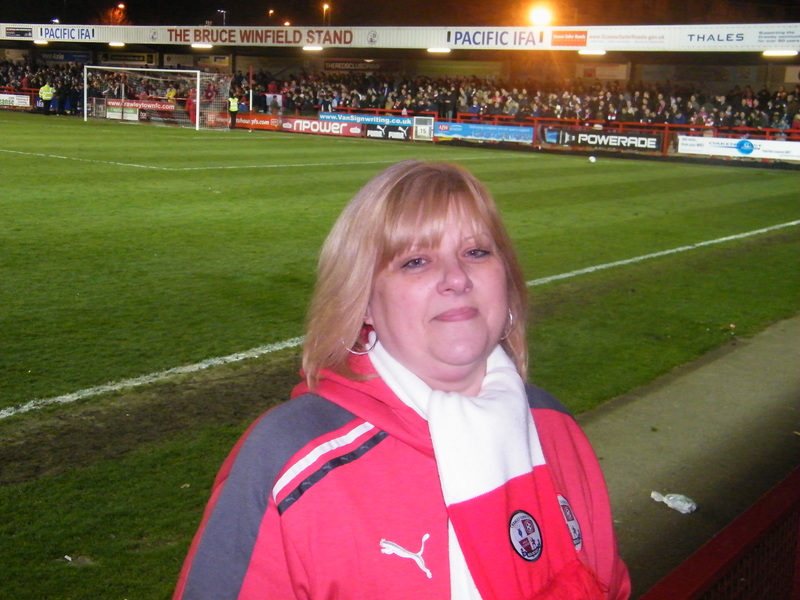 Gill Courtnell of Pound Hill is quite a recent convert to the CTFC fan base but has certainly become a regular this season. 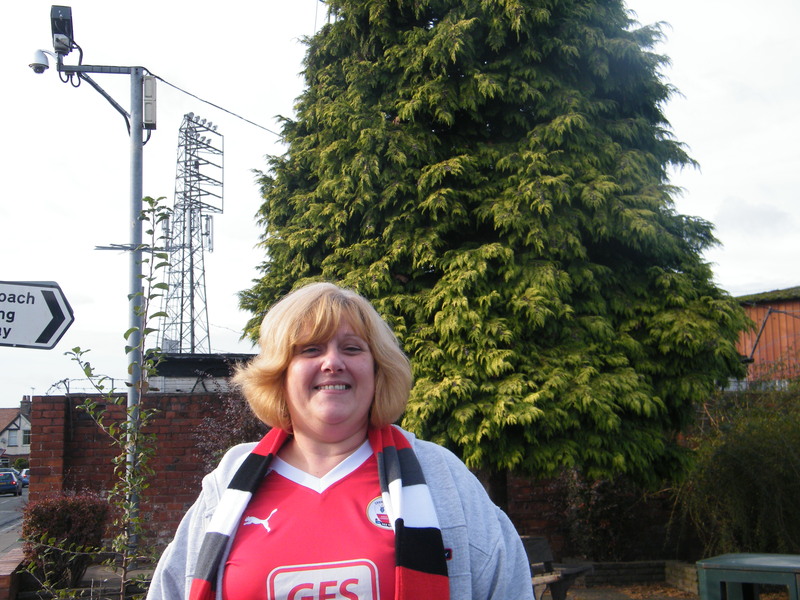 We caught up with Gill during the long trip back from Macclesfield to find out more. Gill on the touchline auditioning for Steve Evans job. Sorry Gill, but you don't look nearly angry enough! Gill takes time out from her job pruning leylandii in Hereford to pose for the David Bailey of Burgess Hill! Gill and Brian are fantastic company during our long coach journeys and its always a pleasure to welcome them on board.